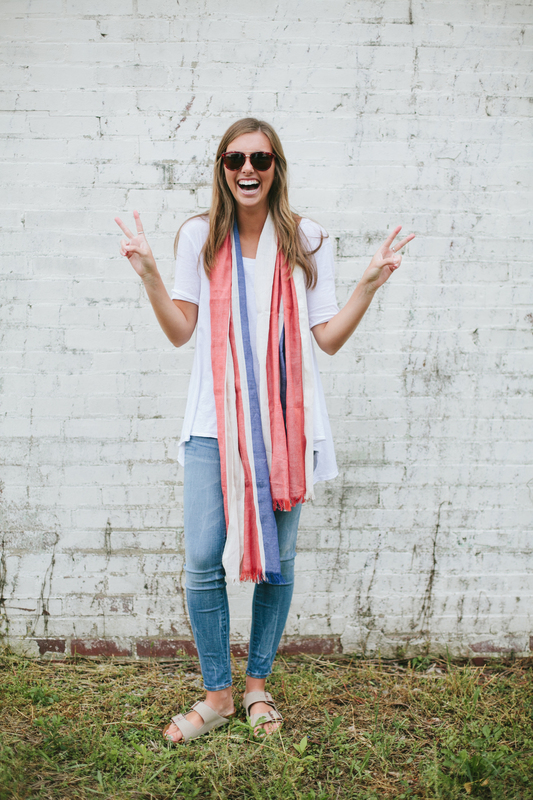 The best way to make all of your cute summer dresses work for fall is by adding a scarf! Scarves not only help keep you warm, they also cover a bit more skin, and add another focal point to your outfit so no matter how many times you've worn that black jersey dress this summer, no one will recognize it with an awesome scarf! The only problem with scarves is that it is tough to wash them in a normal load of laundry. They are often made of easily-shrinkable or otherwise fragile fabric. Plus since they are often patterned or combinations of bright colors, it is tough to keep colors bright. Obviously the best alternative is dry cleaning, but who is honestly going to spend money to dry clean their scarves... I mean...really?!?! Solution: Dryel! Dryel provides an effective at-home dry clean without the cost, the hassle or the unnecessary chemicals! Dryel can easily brighten up all of your scarves that have been in storage all summer. Boom: fall wardrobe = accomplished!